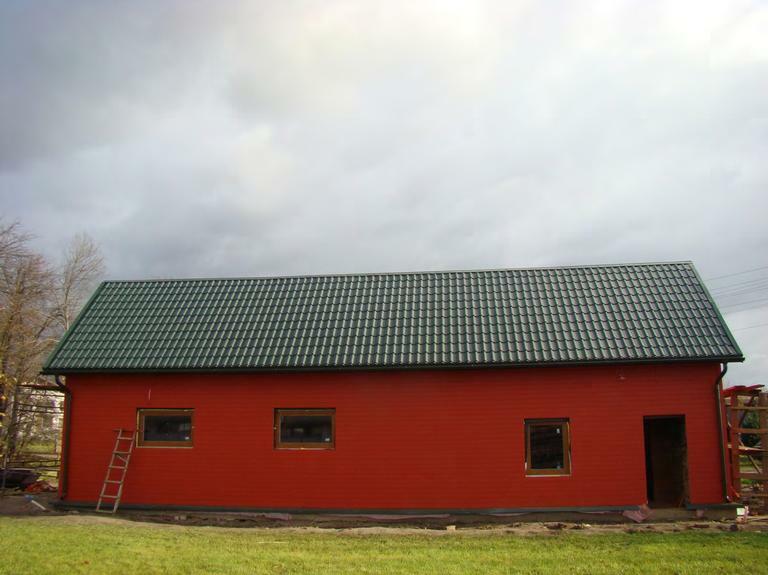 The project consisted of the reconstruction of an industrial building to create a music and arts studio for local youth in rural Latvia. Once renovated, the studio became a cultural activity centre for youth in the area. NEKAC (Development centre of non-commercial culture) is a youth NGO with the goal of promoting non-commercial music and art. It has more than 10 years experience in organizing festivals and art projects. NEKAC also runs the Do It Yourself culture centre (ZABADAKS), which enables youths to build and self-manage informal concerts and art spaces. These activities revealed the need for a separate space for rehearsals, recording, multimedia & visual arts workshops for the local youth. The immediate aims of the project were to fully renovate the building and provide equipment. The long-term goal is to create a self-sustainable music and multimedia studio to serve as a non-commercial platform for youths to develop knowledge and skills in the field of creative industries during their free time. The centre aims to operate as a micro-community capable of providing infrastructure & know-how to the local community. Initially the project consisted of construction work (general construction works, sewage and water system, electricity, heating etc.) 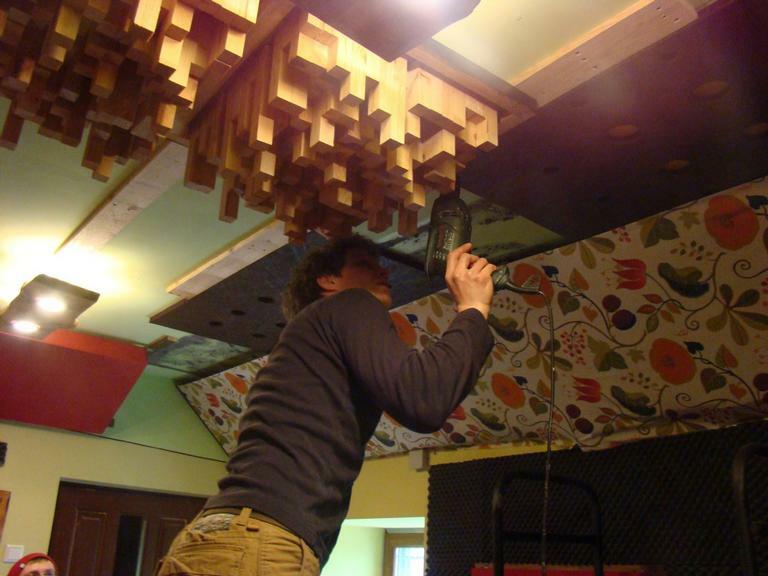 and the installation of acoustic elements and equipment. After the construction phase the activities focused on promoting the premises as a place for young people who enjoy music and other cultural activities with the aim of providing young people with the skills necessary for securing creative occupations in the future. 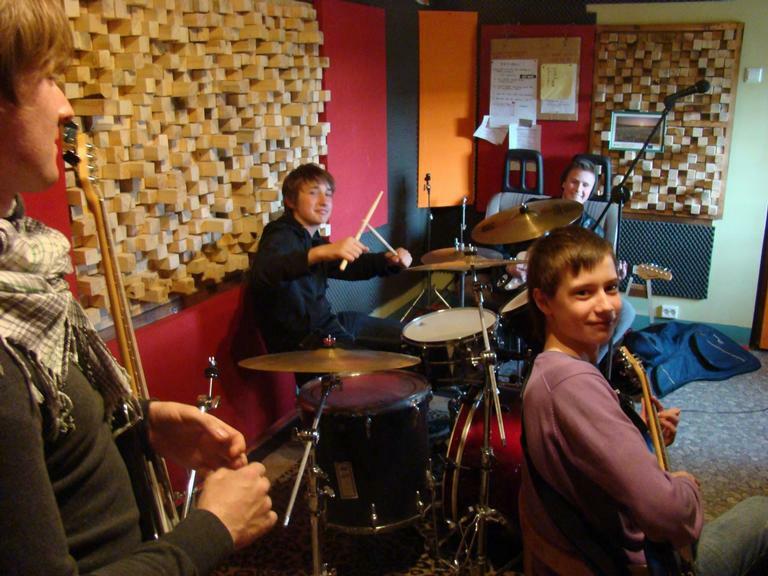 The main result is the availability of a functioning music and multimedia studio. Furthermore the presence of the centre has already stimulated cultural exchanges and supported non-agricultural activities within the local community. Participation in the activities of the centre has also contributed to enhancing flexibility, creativity and a sense of group and personal responsibility within the area. This project has shown that it is important to provide support for non-agricultural economic activities in rural areas and that independent youth studios are a viable alternative to ‘labelled’ cultural infrastructure. Such independent studios can bridge the gap between the free time of a teenager and studies for a professional career. Problems encountered during this project were a lack of available human resources and regular financing.